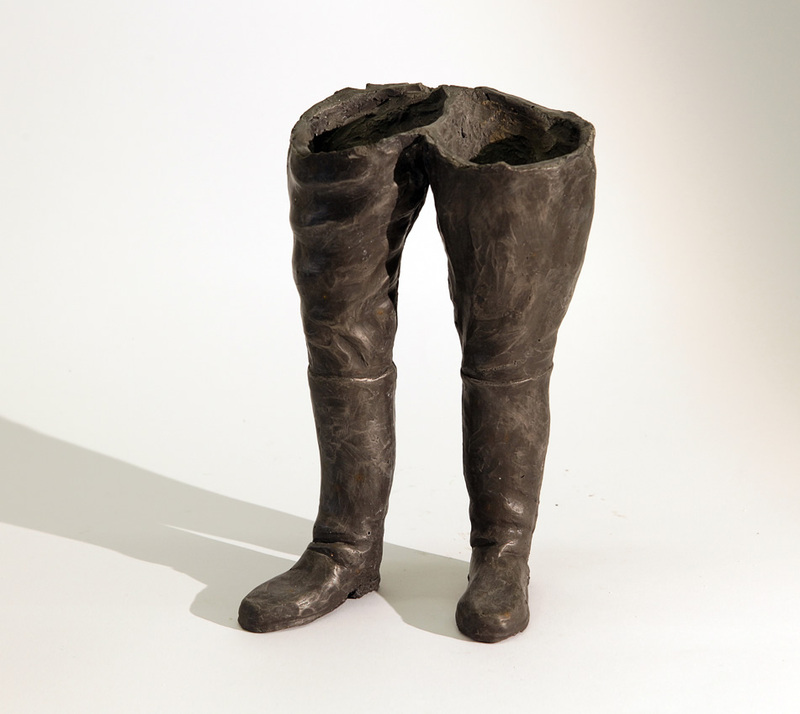 Liane Lang’s photography and sculpture engage in a dialogue of mutual intervention and intrigue. 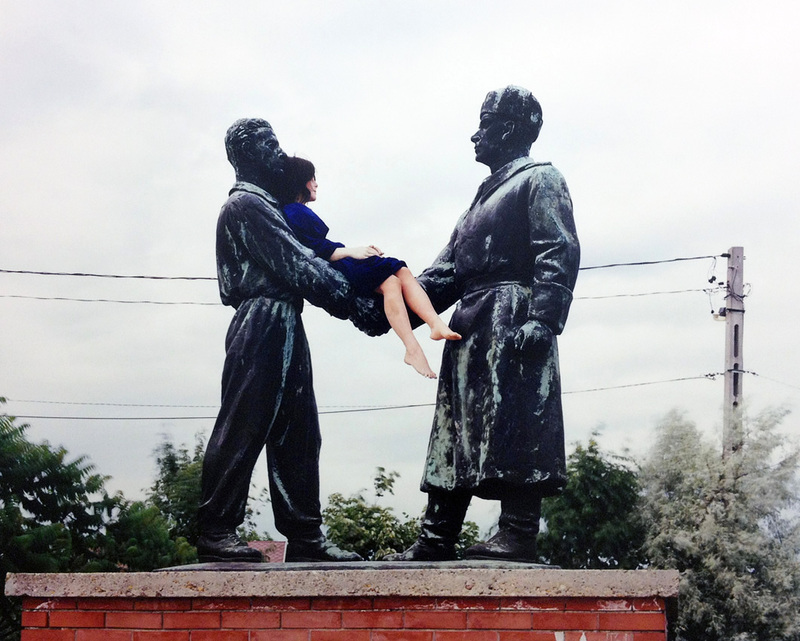 Her life-like mannequins are deployed mischievously at the Memento Statue Park outside Budapest, where we see them at play with themes both formal and ideological in content. 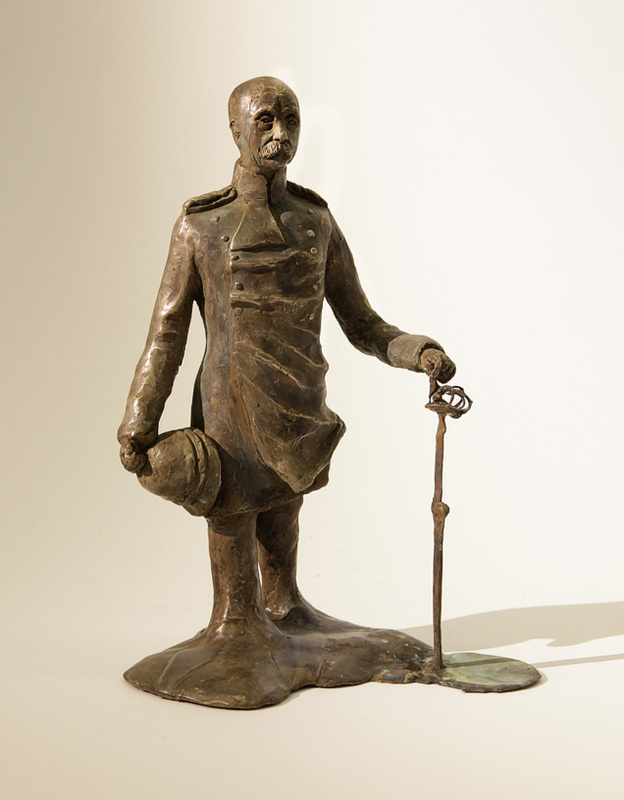 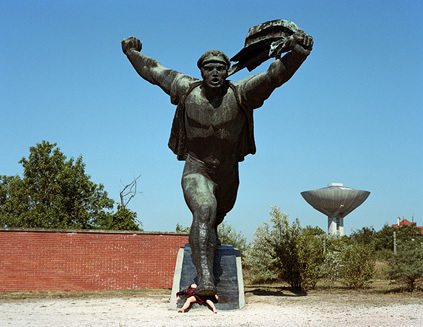 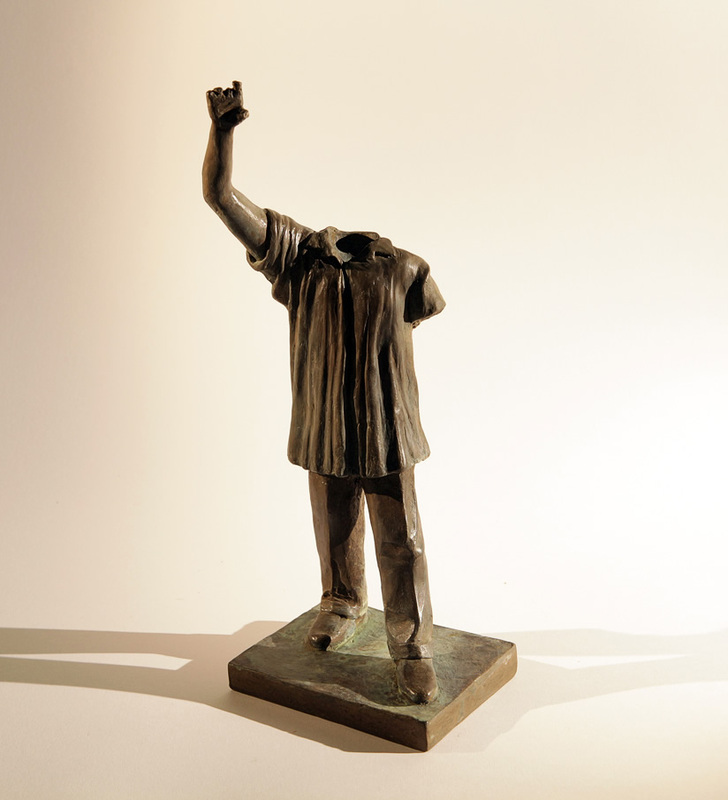 Amidst redundant Soviet bronze statues, Lang weaves scenes of political satire-with-witty-moments-of-reverie.